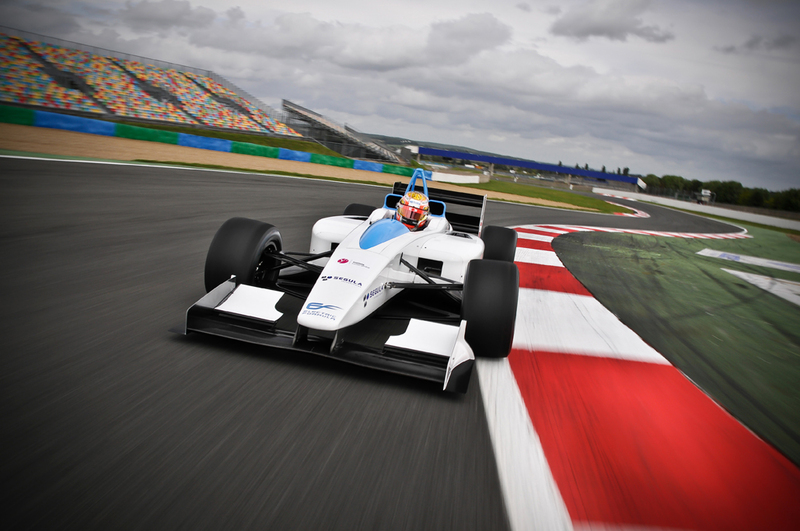 Formula E – The future of Motorsport? F1 has always claimed the crown as the pinnacle of motorsport and remains the most technologically advanced racing series on the planet. However, could that change with the introduction of a new race series championed by the FIA themselves? FormulaE for myself is an exciting concept that will see electric only powered open wheelers challenge each other on street circuits around the globe. F1 has been a breeding ground for electric vehicle technology since the inception of KERS during 2009, although the associated costs and relative performance issues of that year meant the teams unanimously agreed to withdraw it's usage for 2010. A years worth of R&D and all but the new F1 teams all had a firm grasp on how to cut costs and integrate such systems in their design, without compromising cooling and weight distribution as some of the 2009 designs had. The success of KERS has lead to the new breed of V6 Turbo engines scheduled for 2014 to have fully integrated systems that harness and dispense much more power. On top of this the new engines use TERS (Thermal Energy Recovery System) in order to extract and dispense energy created thermally by the Turbo units. FormulaE looks to build on the success that Formula One has had with electric power by running the car completely on electricity. Races will be separated into heats consisting of 15 minute sessions, which is largely to do with the large amounts of energy required to be stored and dispensed in Motorsport. Charging will then be permitted during the heats. 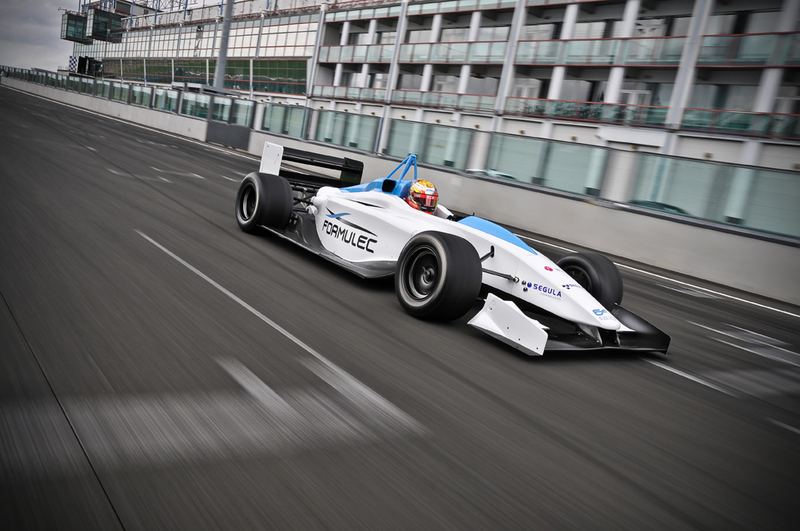 In terms of the cars themselves you can either purchase cars from Formula E Holdings like their Formulec FE01 Prototype above or design and field your own car based on the Technical Regulations introduced by the FIA. The technical regulations also go as far as allowing incremental adjustable bodywork. This is another instance of Formula One's success being transplanted into another series with DRS helping to bring a return to overtaking in F1. The FIA have not however restricted adjustable bodywork to just the Rear Wing like in F1 and so teams could provide bodywork flick ups that produce downforce for cornering and retract for drag reduction along with Front and Rear Wing adjustability. These open regulations will allow for many exciting innovations that we have seen banned in F1 to return to FormulaE with the likes of ground effect venturi tunnels (No skirts like the full blown ground effect cars), flexible bodywork, F Ducts, full length bargeboards, wheel centre covers, enlarged diffusers, decked diffusers etc. The regulations do go as far as stopping the use of a fan though before someone attempts to build another Brabham BT46B. Interestingly although the cars will very much look like open wheelers in terms of chassis design designers are permitted to run with wheel arches. There will be no in season aerodynamic development. In terms of power delivery the power outage is unlimited and power can be transmitted to either 2 or 4 wheels, traction control is also permitted. The car including it's driver (less it's battery/capacitor's components ) has a minimum weight of 540kg's with the battery/capacitor components having a maximum weight of 300kg's. The minimum weight in combination is 780kg's. Cooling will be a one of the largest concerns in this Formula with whomever cools their battery/capacitors the most effectively taking a large advantage. Strategy will also play a large role in regard to the power consumed in order to drive the car at certain speeds over the effects of recovering power under braking. Other methods of energy recovery haven't been outlawed in the regulations and paves the way for technology like the Williams FlyBrid Technology, now at the fore with it's associated win at Le Mans with the Audi team. Unlike with F1, the Williams system may find itself more at home on board a FormulaE car as it doesn't have the dimensional constraints imposed by the engine that ultimately stopped it's use in their 2009 car. One things clear with such open regulations the series will inevitably have a year one run away leader especially if a well funded F1 team like Red Bull, Ferrari, McLaren or Williams were to field a car.